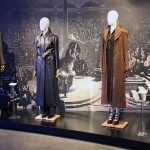 RUMOUR: Names of Houses in ‘Fantastic Beasts’ Wizarding School Leaked? 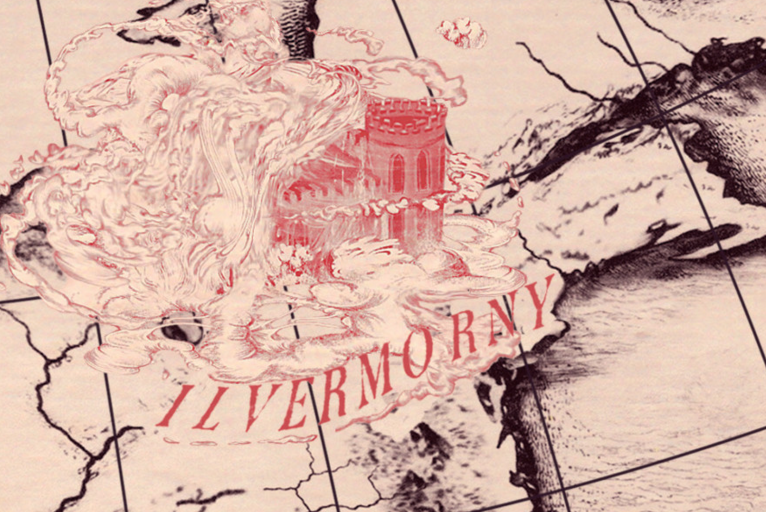 Ilvermorny – the North American wizarding school revealed at A Celebration of Harry Potter by Evanna Lynch (Luna Lovegood) and set to feature in Fantastic Beasts – may have had its house names leaked! 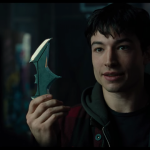 We know there are houses, but we just don’t know the names yet! Could these be the biggest North American Wizarding school’s house names??? The Horned Serpent features in native american folklore, and usually symbolises a benevolent creature, associated with rain and water, a guardian of life and a bringer of wisdom and healing. A Pukwudgie is also a 2-3ft tall malicious troll-like being from Wampanoag Native American folklore. They have great magical abilities – the ability to appear and disappear at will, transform and create fire at will. EDIT: It’s also possible that these could be the names of wand cores, or house mascots – who knows! 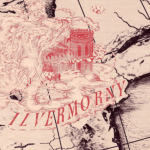 We can see from the map of the schools that llvermorny is a castle located on on the East Coast of the United States, around the new New York area, but we can’t currently see anything else. The 18th Century President of MACUSA (Emily Rappaport) kept the no-maj and magical communities separate to protect one another using various protection and concealment charms. However, the secrets of Ilvermorny (and MACUSA) were betrayed by Dorcus Twelvetrees, to a no-maj named Bartholomew Barebone, who believed that all witches and wizards were evil. This was one of the greatest breaches of the International Statute of Secrecy, and led to the Rappaport Law being enacted in 1790. This drove the North American Wizarding community even deeper underground, banning unnecessary interactions with no-maj’s, as well as increasing divides between American and European wizards. J.K. Rowling told us about these in the third History of Magic lesson, on the 18th Century. What do you think? House names or mascots, or just a rumour? Read up on what we know about the other schools here!